all teens to discover and maximize their unique leadership potential and embrace the diversity and equal value of everyone. The Core Values of our organization are what we are and what we cherish. 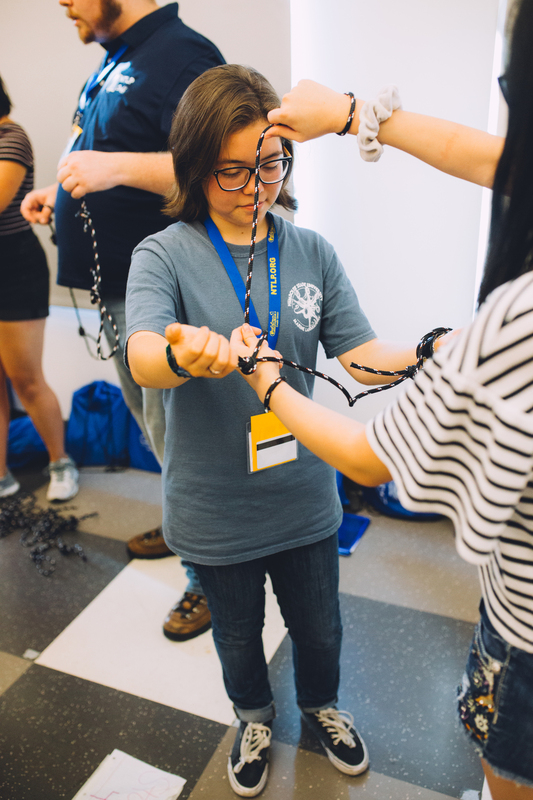 Creating a network that supports Alumni to foster an environment that allows teens to find common ground, embrace their differences and maximize their full leadership potential. Building a self-sustaining and perpetual legacy of positive social change by empowering teens to dream big, think broadly, and build upon who they are in order to consciously and purposefully impact their communities. Having a great sense of pride in who we are and what we believe in, always striving for the highest personal and collective achievement in all endeavors, and never sacrificing our commitment to excellence for expediency or convenience. Truly appreciating and valuing the differences in everyone regardless of their religious/spiritual, ethnic/racial or social background, national origin, gender, sexual orientation or other characteristic. Treating all with compassion and empathy, teaching others to do the same, and creating a secure and supportive physical and emotional environment for those under our care. Our undeniable belief that all teens hold the key to our future; helping them, supporting them and sharing their stories so they can make a positive impact in their families, communities and our world.